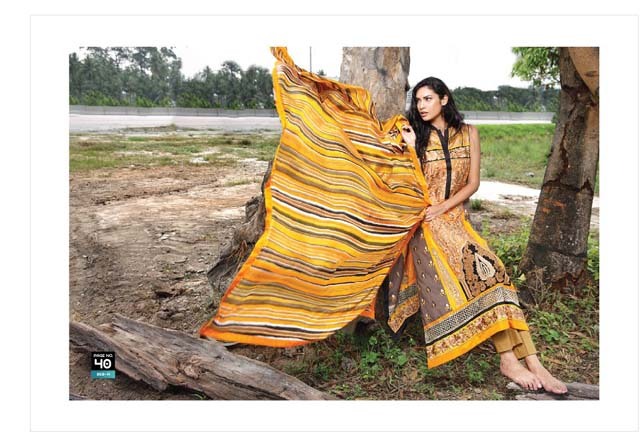 LSM Lakhani – House of Zunn has recently brought out latest Summer Lawn 2013 for women and girls of Pakistan. 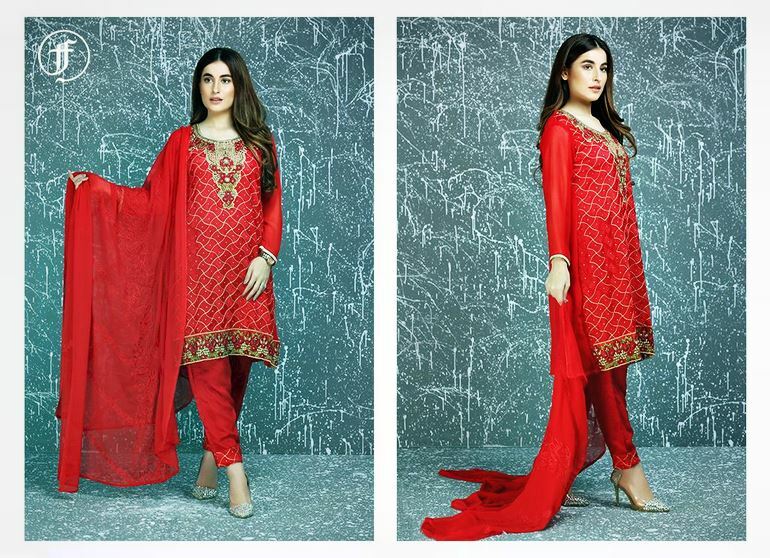 Lakhany Silk Mills specializes in producing high class fabric products create of high quality materials and possesses state-of-the-art product facilities in made-ups and fabrics for all customer desires. A fabric that is woven with tender care and dyed in the adorable shades of nature adds elegance and magnificence to the world. 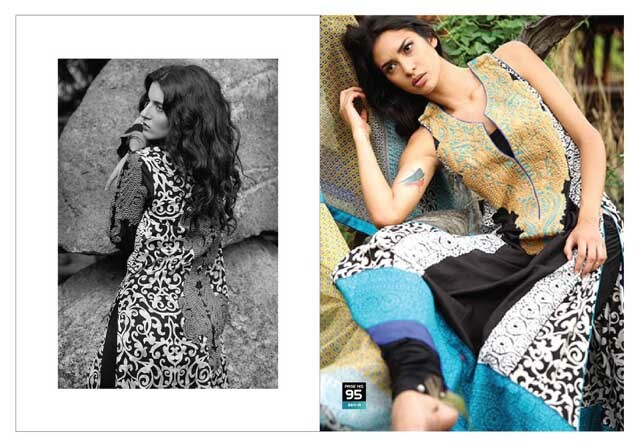 Lakhany Silk Mills (LSM) is a manufacturer of elegant fabrics that speak of unparalleled quality and unmatched comfort. We have been a leading player in home textile and garments from Pakistan. To establish and keep producing excellent work, we keep abreast of the ever changing shape of the global market and try to meet the needs of our customers in the best way possible. Be it weaving or stitching the products from Lakhany Silk Mills are one of the best.